Grade 80, grade ‘T’ and stainless steel systems available. 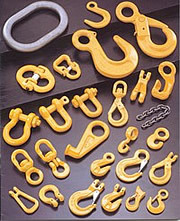 Click the link to the Chain Load Chart below for an A4 size copy in PDF format. 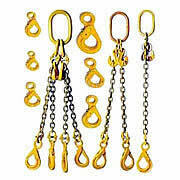 We supply other makes of chain systems and can repair, service and test all makes in our workshop.